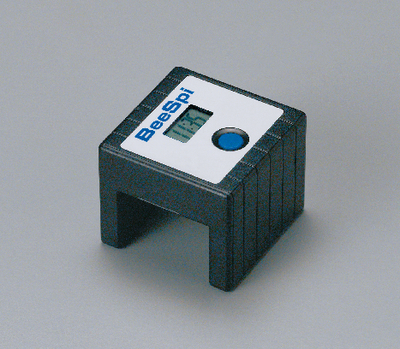 This versatile timer with infrared sensors can be used to measure the speed of a moving object. It can also determine the earth’s gravity of falling objects, measure the acceleration of free-falling objects, determine the terminal velocity with the addition of masses, and more. Use with an inclined plane to measure the relationship between the angle of incline and the acceleration of a moving object. Functions include speed measuring, lap time, and cumulative lap time. The large LCD display is easy to read. It requires two AAA batteries. Ordering information: Two AAA batteries are required but not included.